This is the eyelash serum recommended by my clients but at this point, I must say that I do not share their opinion. This is one of those products that works differently on everyone. It comes in a black tube and it has a pointy applicator. I did not experience any itchiness or an eye irritation but it did not gave me the results I was expecting. 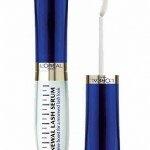 The UrLash can be bought online and at the moment it costs around £30. The formula is liquidity and fragrance-free. The producer assures that our lashes will be amazingly long within 2 weeks or regular use but I was not the one to experience this. 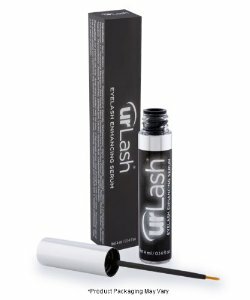 The UrLash application is simple and it takes only a few seconds. According to instructions UrLash eyelash serum works best if you apply it before bed and let it be absorbed for a couple of hours. 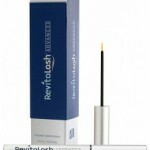 My customers who were using UrLash serum have slightly longer lashes but again there was no thickening effect. We can say that eyelashes are strengthened and hydrated so that they can they grow longer.